On the 31.01.13 Jagger Bar has opened its doors to the new inside venue in exchange for the open summer veranda. 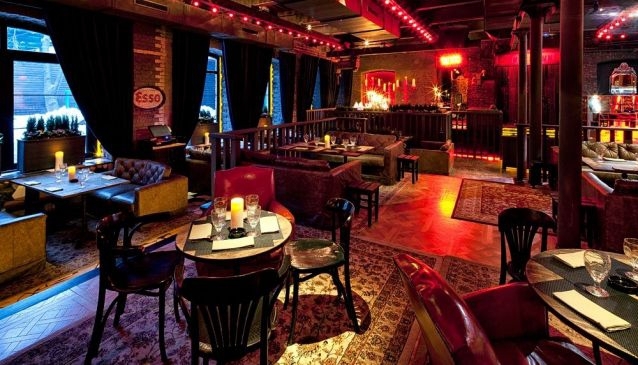 The music format that is presented in Jagger is hard to find anywhere else in Moscow. It' s a mix of funk, rock and hip-hop. Djs Discobox, Minimi, Roadie, Will Rock, E.Baka and his team Low Budjet Family like to experiment with music here. Professional graffiti artists were responsible for decoration of the walls in here. The concept of street-food which originally appeared on the outside veranda has slowly drifted into the inside venue. You can try the city's best burger and hot-dogs in here from the famous chiefs of Jagger United. The biggest and greenest veranda in Moscow will open its doors again in the beginning of May on Rochdeljskaya street.